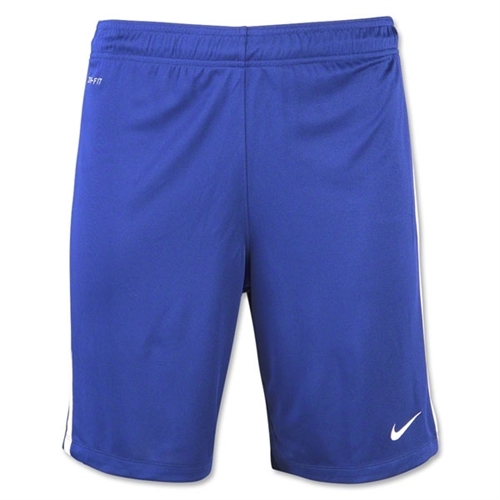 Description: Our Nike League Knit Shorts - Blue are Dri-FIT knit short without brief. Global soccer fit. Contrast cut & sew side panel. Embroidered Swoosh design trademark. yoke. 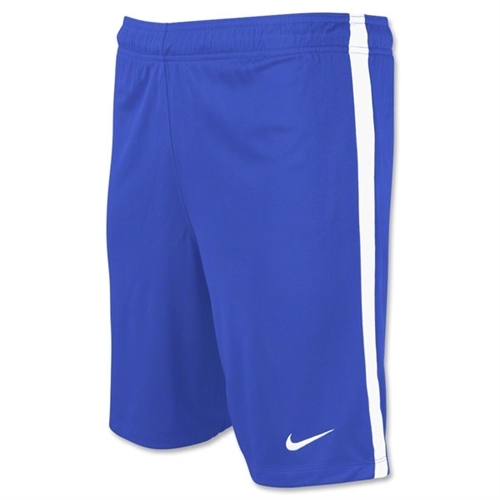 Nike League Knit Shorts - Blue are made for soccer players. They are light weight, comfortable and have the embroidered with Nike sport badge.